It’s slowly creeping towards the end of the year and we’ve never been busier with Zero BS CRM. This update covers what we’ve added to the product in October. If you’ve not yet joined the Entrepreneur’s Revolution then now is the perfect time. The Core of the CRM is free on WordPress.org and this section covers what we’ve been working on in the core and how the core has been improved, what new features have been added over the month and what bugs we’ve fixed. We’ve added a LOT of features again this month to the Core. 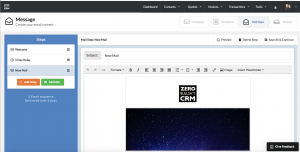 A lot of these additions have paved the way for the imminent release of Mail Campaigns v2.0 (now in beta testing), others have been features which may seem small but improve the usability of the CRM. There’s been some confusion around what the Client Password Manager extension did compared to what this addition does. They’re different things, but until now we didn’t have the utility in the CRM for you to reset customers Client Portal access. Previously you had to find their WordPress User, and rest the password via their Profile. Now you can do it from the contact edit page, it will also send an email too (we’ve added Client Portal password reset email to the templates list). 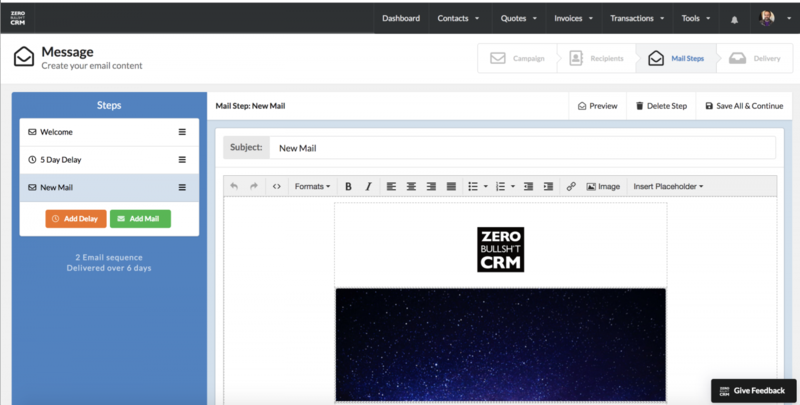 We’ve added lots and lots of support in the CRM for the Mail Campaigns v2.0 extension. We’ve added do not disturb flags to show that a contact has “unsubscribed” from your email marketing. This means that you should take a bit more care when contacting this person as they’ve said they don’t want to hear from you. As you know, we love feedback and have areas where you can give us feedback. 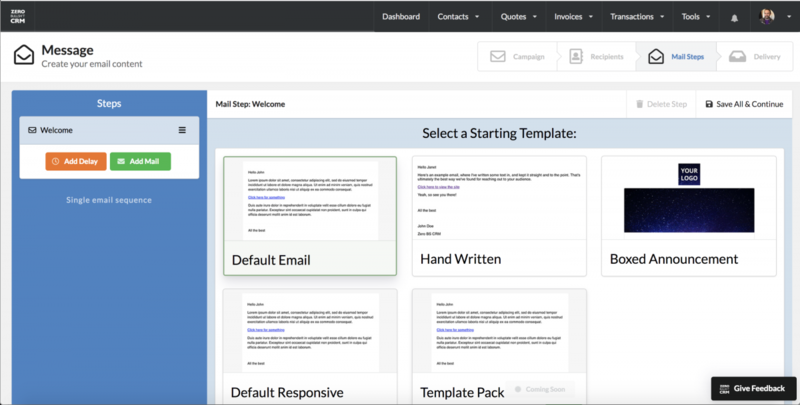 We’ve now centralised this and you’ll see how this works in Mail Campaigns v2.0. It makes it easier for you to send us your thoughts and constructive feedback on the CRM. Here’s how to report a bug and how to request a feature. We’ve had our new navigation bar across the top since February 2018, however we’ve still got the WordPress menu sidebar to contend with. Some new additions were not linking properly in the side bar so we’ve improved how extensions can hook into the “Slimline” menu in the WordPress sidebar. We still prefer working in Zero BS CRM when it’s full screen mode (clicking the ZBS icon top left makes it move into full screen). 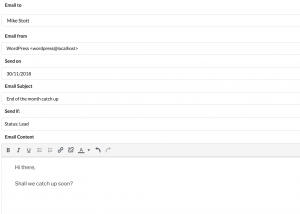 We’ve also improved the Emails functionality to be easier to use. It wasn’t always storing the sent emails and sometimes it wouldn’t show that it had actually sent the email out from the CRM. We wouldn’t be able to keep supporting the Core CRM if our extensions were not popular. 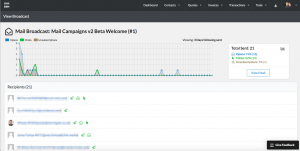 We have continued to develop the extensions and in October opened up Beta Access for Mail Campaigns v2.0. This has been a long time in the making as we’ve been building the core to be able to support a lot of the features brought in through Mail Campaigns. There’s so much that can be covered in Mail Campaigns v2.0 but the best way is to share some screenshots (click any image to see a larger view). Beta Access (and full access after launch) will be available to customers who have an active subscription to either our Entrepreneur’s Bundle, or Reseller Bundle. v2.0 is not available in the Freelancer bundle. 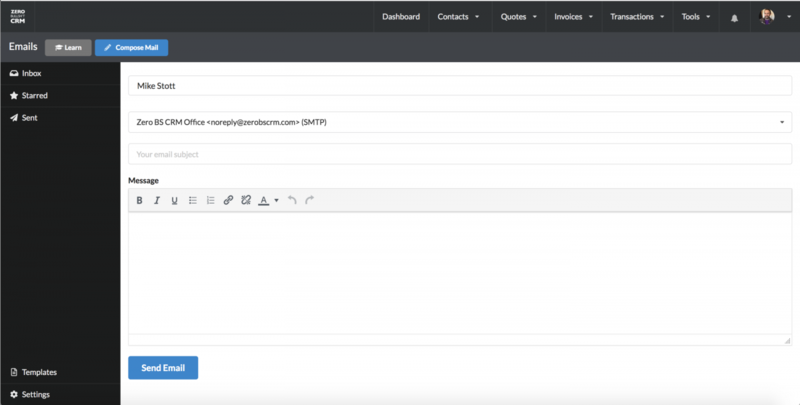 The API connector extension now lets you capture WooCommerce orders from external sites into your central CRM. This means you can connect multiple stores and see the orders against customers in a single place. Perfect if the same customer has purchased from different stores. 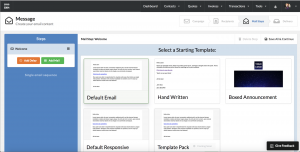 This is a hot off the press extension update and brings a lot of new power to the CRM. Watch this space for our updated product page covering how you can use Zero BS CRM as the cornerstone to multiple WooCommerce sites. The WooCommerce My Account Page and the Client Portal are two different areas for your customers to see their information. We’ve updated WooSync to now update ZBS CRM contact details if the My Account area “Your details” are updated. We’ve also fixed the Welcome Wizard so it now shows up more reliably (it had stopped showing up after a recent WordPress update). 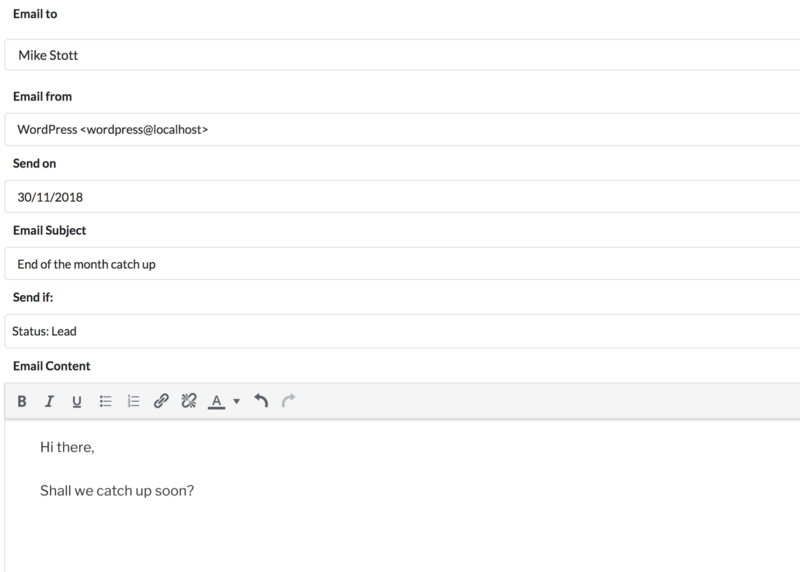 We are also getting close to having our System Emails Pro extension ready for release. This lets you manage canned replies, schedule emails to send out in the future to be able to manage your communications in batches. Do you want to send an email on Friday, but know you’re not around, simply set and schedule this to go out on a chosen date using this extension. (click any image to see a larger view). If you want to be involved in the final tests of this extension, please do submit a ticket and let us know.